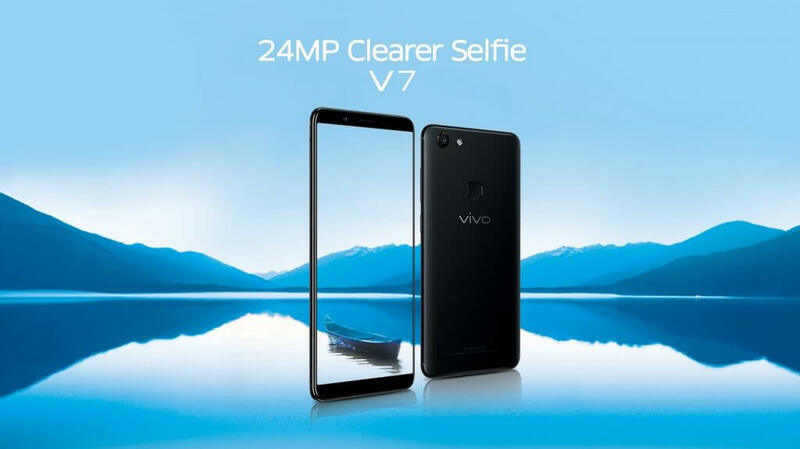 After the launch of V7+ in September this year, Vivo has announced another Selfie-centric smartphone in India – Vivo V7 with 24-megapixel selfie camera. The device is available for pre-order on Flipkart at a price of Rs.18990 along with launch offers. Vivo V7 sports 5.7-inch 18:9 HD (1440 x 720) display with 2.5D glass. The smartphone is powered by Octa-core Snapdragon 450 clocked at 1.8GHz and has 4GB RAM. There’s 32GB internal storage which can be further expanded via microSD card up to 256GB. The dual sim (nano + nano) device comes with dedicated microSD card slot. 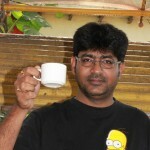 It supports almost all the bands in India including Reliance Jio VoLTE. Vivo V7 features 16-megapixel rear camera with f/2.0 aperture. Along with 24MP selfie camera, it has soft Moonlight glow selfie light for capturing selfie shots in low light. Other camera features include Face Beauty, Panorama, HDR mode, time-lapse photography and more. Connectivity features include dual band WiFi, Bluetooth, 3.5mm headphone jack, GPS support and micro USB 2.0 port. The device runs on Android 7.1 Nougat with Funtouch OS 3.2 on top. The V7 is available in Matte Black and Champagne Gold colour. You can pre-order the Vivo V7 from Flipkart with exciting launch offers including Exchange Offer and No Cost EMIs.